Welcome to the Warrington Quiz League Website. You don't have to register to use this most of this website, but posting to the forums is restricted to registered users only. 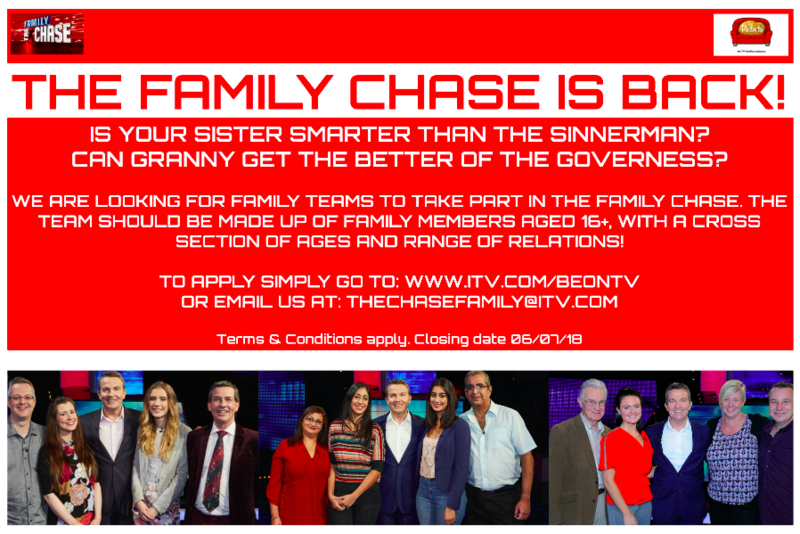 If you do register, we promise not to share your details with anybody without your express permission, unless required to by law, so please play nicely. 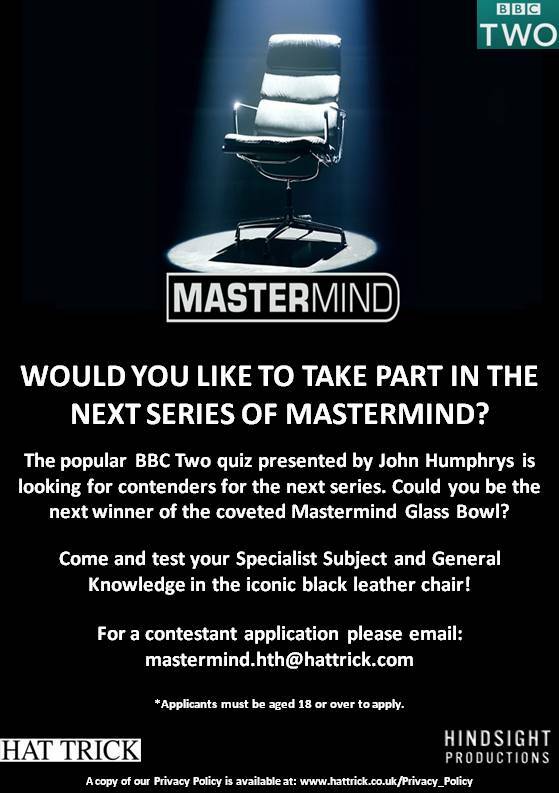 Do you and your mated fancy winning some cash? 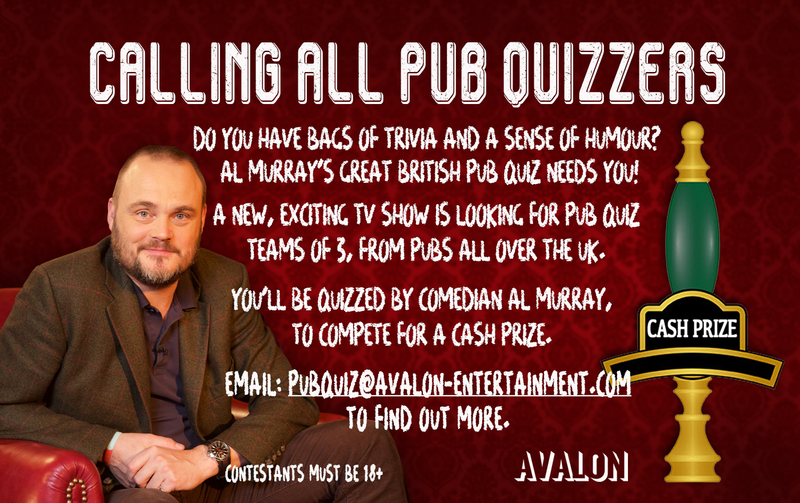 How about applying for the Great British Pub Quiz? Congratulations to the Warrington 2 team who have won both the President's Shield and the Presidential Challenge this season.